the concept is relatively straight forward, Claudia Winkleman is the presenter, & she and her weekly guests try to determine what the ‘king of…..’ certain things are! 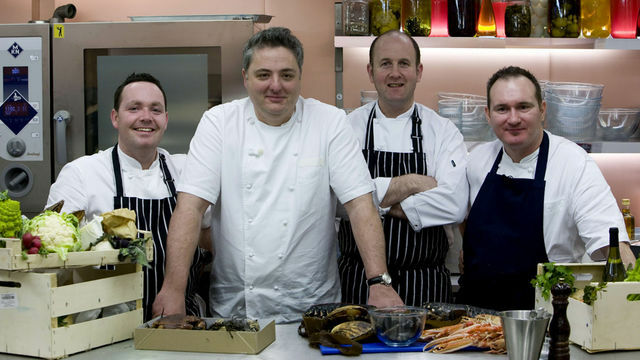 i couldnt help but be shocked when they where whittled down to two chefs I would not of even considered! one being the miss nigella lawson – ok so she is pretty damn glamorous, and generally her shows are watch-able – but a chef? I am not so sure. Even the good lady herself is known to declare how un chef like she is! 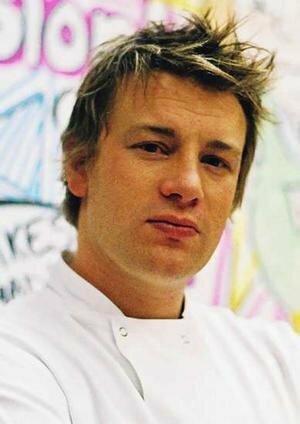 now jamie is indeed a chef – and his programmes and cook books are indeed useful – but currently he seems to be a figure head for so many things. His food revolution is making waves in the USA – his Jamie at home business appears to be gaining speed. Chef or business man? Does it even matter? Well I guess not – and if I had to pick one of these two – Jamie would win hands down. However the programme crowned NIGELLA LAWSON the king of chefs….. The eyes rolled in my head! Not only had they picked the wrong two – but even out of those two – surely they had picked the wrong one? there must of been a mistake! I hope none of these fabulous men & woman stumbled upon Channel 4 on that fateful night! i assumed i would be able to pluck my king of chefs out of the sky without a second thought – however i am slowly proving to myself this is not the case! 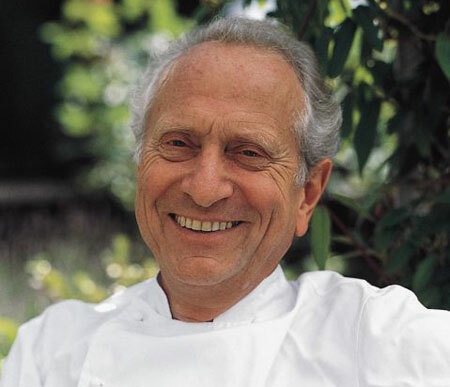 should i have to choose – currently my king of chefs….. would RAYMOND BLANC – mainly for the warn fuzzy feeling he gives me inside! His new kitchen secrets book – is a must buy – with easy to follow gems, and a great format, along side a retro style finish! who is your king of chefs…..? do you agree with the programmes conclusion? is it possible to choose?